Stale Gum: Y U HATIN' ON JEFF? 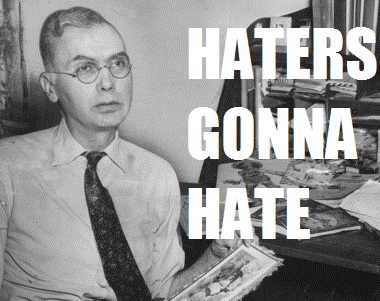 Y U HATIN' ON JEFF? 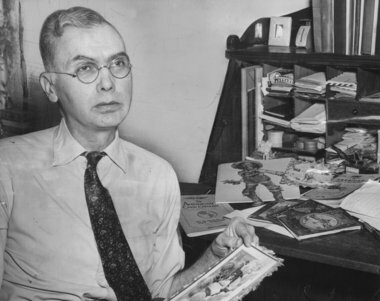 No, I couldn't think of anything else clever to caption this old picture of Jefferson Burdick either. Maybe you can come up with something better? Here's the photo, go for it. "pack searching is bad MmmKay?" You know you've made it when you've been meme'd.